We manufacture delicious chilled sandwich fillings and sides that are ready to eat, sold directly to the trade or caterers. 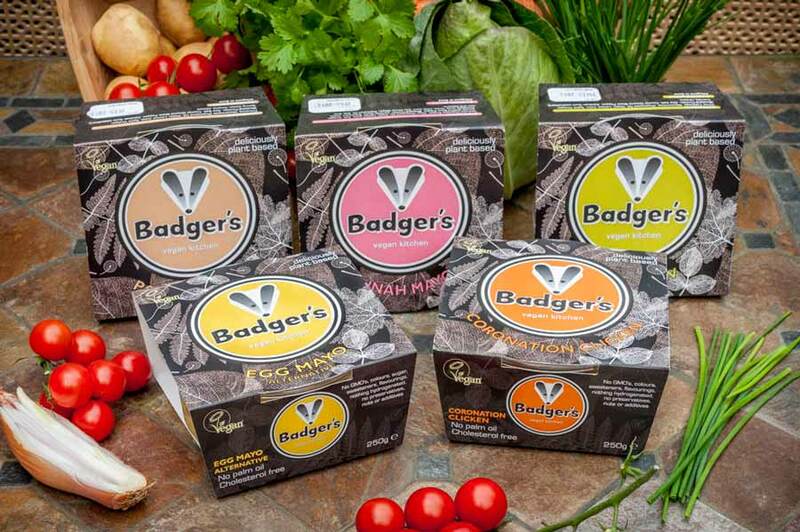 Our products are available to the public individually at selected retailers and online from Green Bay. You can also order packs of twelve directly from us. All our products are vegan.